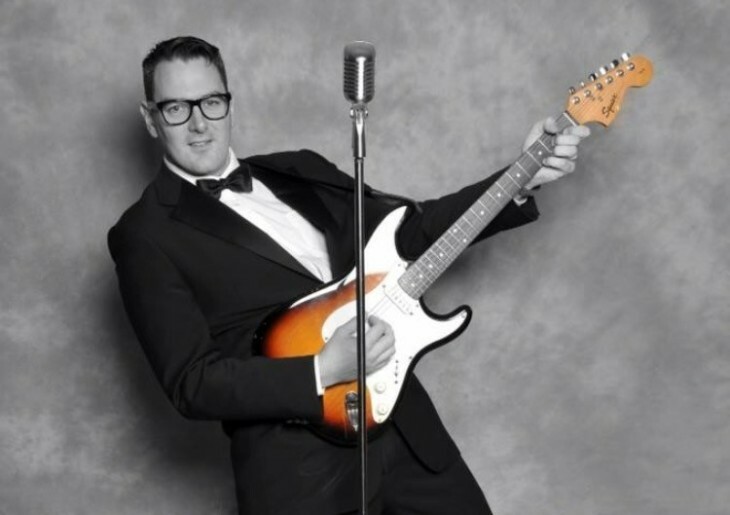 Dartford Social Club welcomes back Adam Barnard as Buddy Holly. Adam looks & sounds the part of Buddy & is a great performer. From Peggy Sue, That`ll Be The Day & Everyday to all of the other Buddy Holly greats, Adam will have you up dancing & singing all night. We`ll kick things off around 8:30pm.